Collateral is an important part of the bail process and serves as a financial security for bail bond companies. However, not many people know about this. In fact, most people have little to no idea regarding the steps involved in the process of getting bail. Collateral is a form of loan or credit that’s offered along with the bail amount in order to secure the release of a person. It’s usually a high value asset such as property or a vehicle. The asset is kept in a safe location for the duration of the case. The money (or property) is returned once the case is over however, if the accused fails to show up on the date of the trial or tries to evade law, then the court seizes the property and sells it, in order to recover the lost amount. If you’ve opted for the services of a bail agent and placed a premium, then you won’t get the entire amount back. Real estate is the most popular option when it comes to collateral. In order to assess the value of the property, you’ll have to take a look at the latest bill issued by a financial institution that offered loan for the property. Apart from property, vehicles too are commonly offered as collateral. Make sure you determine the actual value of the vehicle and ensure that it equals to the loan amount. Apart from vehicles and property, cash is also an excellent option for collateral. Usually people go for this option when the bail amount is low. There are some people who offer promissory notes as collateral. Basically, this refers to the amount that’s owed by accounts receivables. You can also offer credit cards as collateral. The agents are provided with credit card authorization forms, which they can use in order to recover the bail amount in case the accused fails to appear in court on the day of the trial. Looking for a bail bond agent in Gainesville, Florida? Get in touch with us. 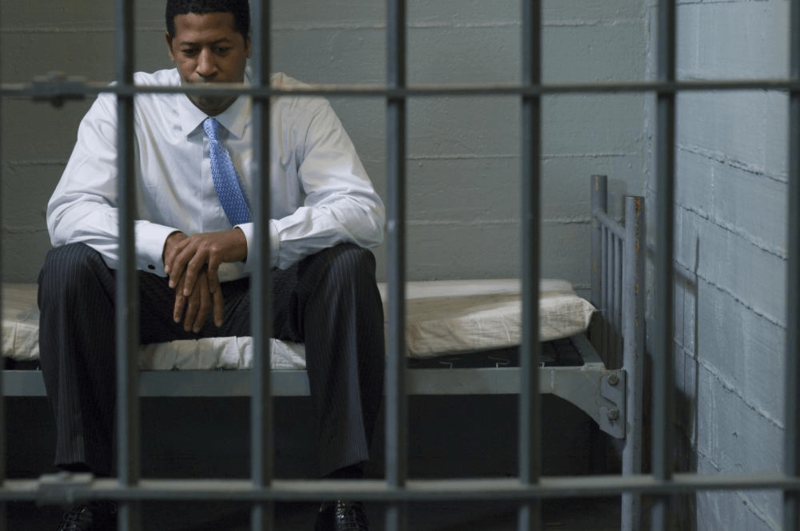 We offer bail bonds and can help you get out of jail as quickly as possible. You can contact us at +1-352-379-9100.